Back in the 1950s I remember The Silver Sword, on TV. 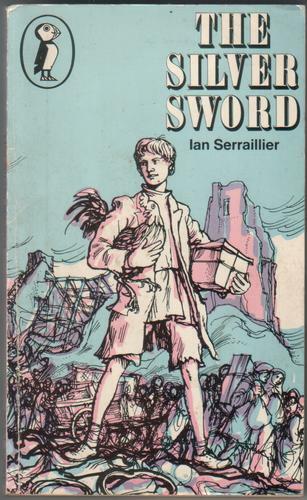 The story, by Ian Seraillier, is utterly gripping. Aged 7 or 8, I became aware for the first time of the Second World War and the Nazis. It remains for me the most vivid example of man’s inhumanity to man. The story concerns the three Balicki children, Edek, Ruth and Bronia. Their parents are carted off the Nazis to God-knows-where. The children have to learn to manage among the ruins of the destroyed Warsaw. A small silver sword from home becomes their lucky charm. They hear rumours that their parents have escaped. They trudge across Europe, then across Lake Constance, to Switzerland where the family is re-united. It’s based on a true story, and I guess there are many similar stories in war zones everywhere. The most memorable character, even after almost 60 years was Edek, played on TV by a very young Melvyn Hayes. Round about then at Langwathby School we were introduced to Swallows and Amazons. I think I was supposed to like those stories since they were about Windermere, and that was ‘ours’. I thought the children intolerably stuck up. Still do. 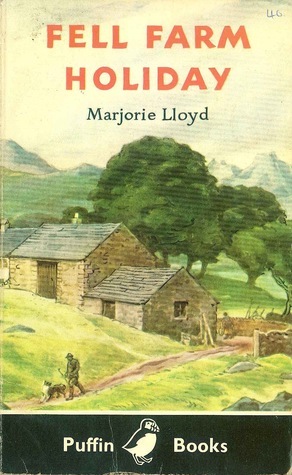 I liked the children in Marjorie Lloyd’s Fell Farm books better, especially when they were allowed to go fell walking on their own and stay away from home for days. Why couldn’t I be free of supervision too? 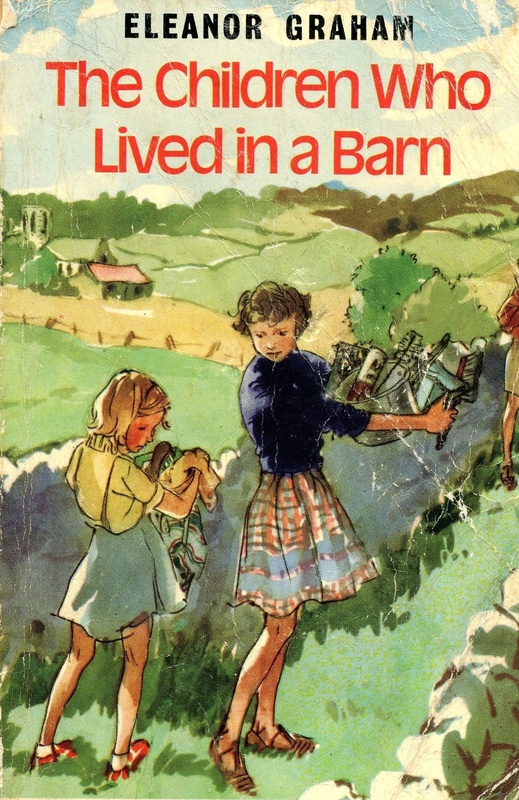 Best of all was Eleanor Graham’s The Children who lived in a barn. An utterly improbable story, I now see, but that didn’t bother me then. The Dunnett parents fly to foreign parts to see some aged relative, leaving the children at home. They do not return. The village busybodies interfere. The landlord evicts the children. They set up home in a barn. The authorities threaten them. The children manage for months. More threats and interference. Eventually the parents return. Oh, the bliss of being free of adult restrictions and expectations. I was with the Dunnett children all the way. I could see the nosey-parkers around me. That story did more to make me intolerant of interfering busybodies than any other event in my life. I think about the Balicki children making their way across Europe. I think about the Fell Farm children. I think about the Dunnett family. I look at children of today accompanied even only a few yards to school, watched, smothered.